Conservation, Reclamation, Wildflower & Pollinators Northeast Agricultural Sales Inc.
By working closely with many seed growers, we have become a major supplier and resource for many state agencies, hydroseeders, landscapers and individual property owners, for reliable, quality seed mixes and types. We have many specialty Conservation and Reclamation mixes including sensitive wetland and detention basin mixes. The Detention Basin Mix is composed of tenacious species that can tolerate areas that are flooded periodically by water. The Wet Meadow Mix is a colorful mix of species that are well suited for areas that stay very moist throughout the growing season. With all the BUZZ about pollinators and the increasing pressures these valuable little workers are falling to, we have grown our selection of Pollinator friendly wildflower mixes and seeds. Birds, Bees and Butterflies, plus animals make use of the cover and seeds these flowers provide. Plus they look great! Our Eastern Pollinator Mix is great habitat for pollinator conservation. 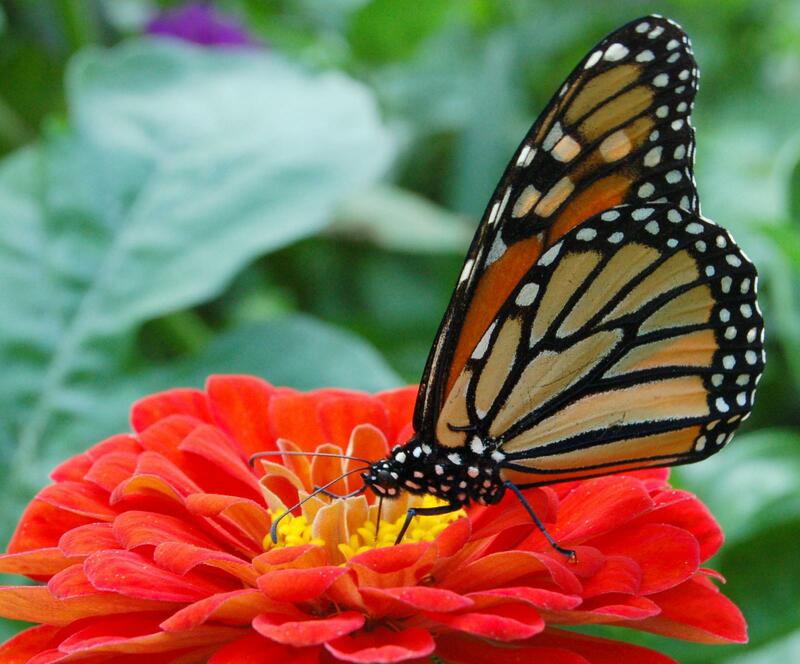 Provides nectar and pollen throughout the growing season. Our Bird and Butterfly Mix is great for creating a habitat special for all our winged wildlife friends. Provides nectar and seeds for songbirds, hummingbirds and butterflies. Contact Us for any specific seed needs and specialty projects.